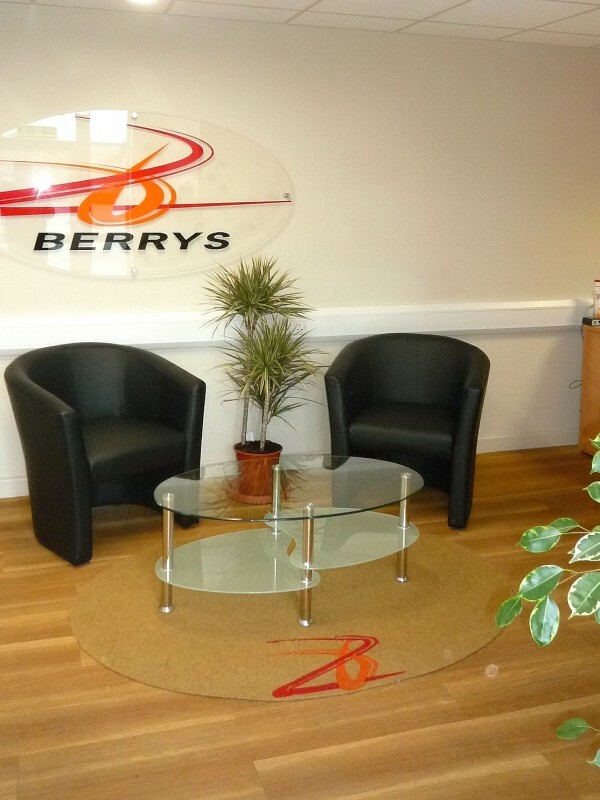 The expansion of Berry’s Coaches in Taunton meant they had to vacate their existing offices of 25 years and move to an old vehicle testing centre which was large enough for the office and mechanical staff, as well as workshops, coach washing facilities and parking. 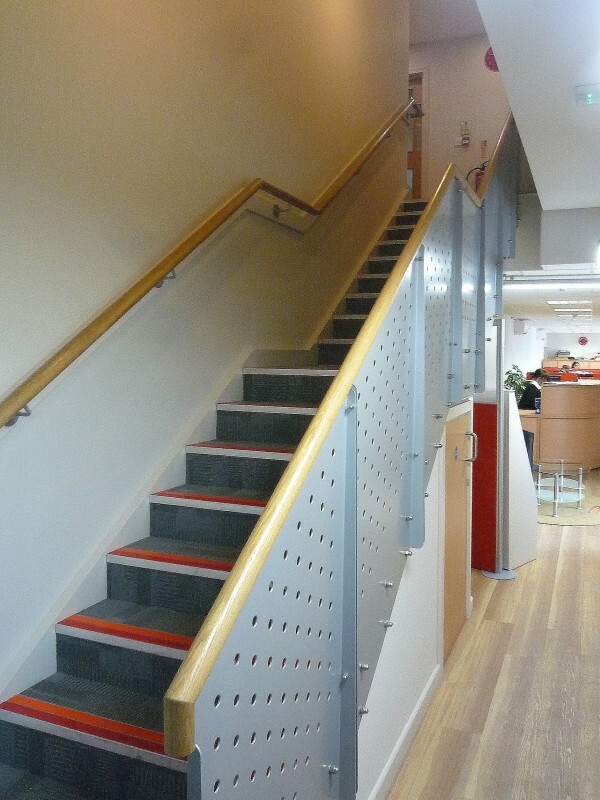 The 650 m2 of offices were refurbished and a mezzanine area created making best use of the hanger-type space. 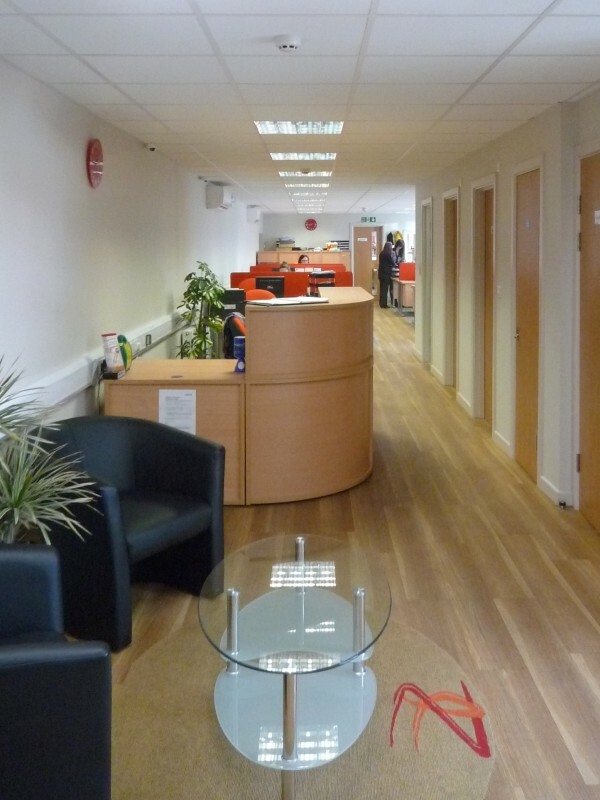 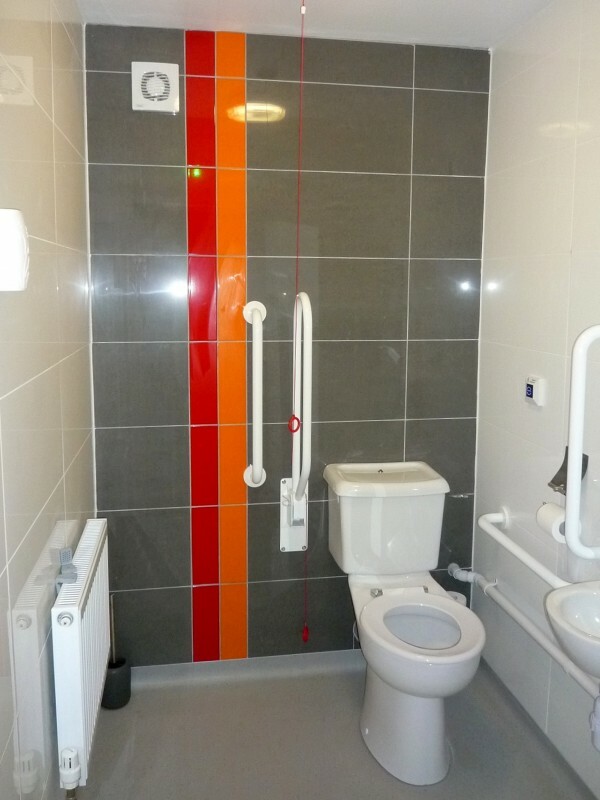 The offices, including a coach driver training school, were refurbished using cool greys with timber floors, offset with flashes of the corporate colours of red and orange.